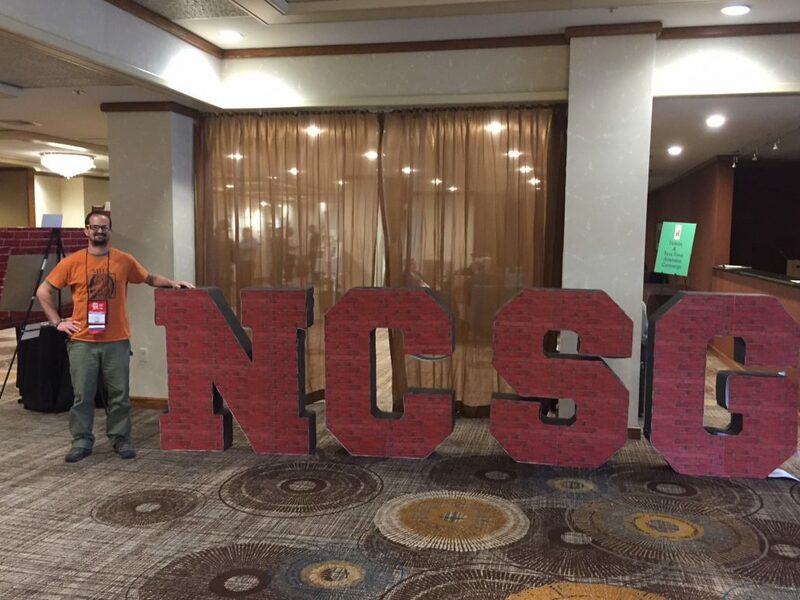 Justin Bailey was at the National Chimney Sweeps Guild Conference in Portland, Oregon. April, 2018. Bailey has served as the journalistic reporter for Sweeping Magazine at the conference for the last four years in a row. 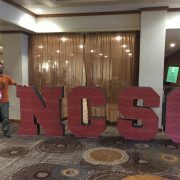 Bailey had the opportunity at this conference to share his story about his journey to becoming a masonry heater builder in a presentation for about 150 Chimney sweeps. The National Chimney Sweeps Guild supports it’s members by providing representation, proven standards, camaraderie and networking. This is done through education, industry specific publications and a yearly convention that brings the industry together on a national platform. What you need to know before starting that first fire of the season. Interested in a custom masonry heater for your home?